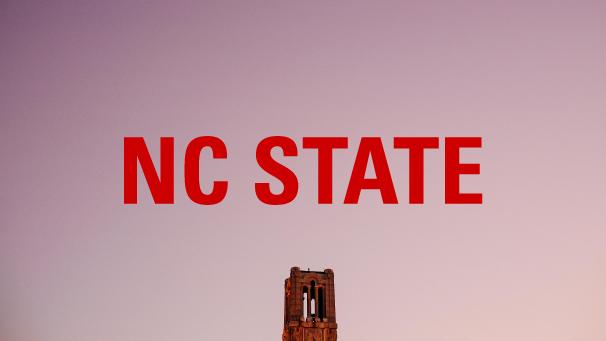 The NC State brand is based on clear, straightforward messaging. Use these downloadable assets as you craft your communications, and be sure to check back often as this toolkit will continue to evolve with new assets and examples. 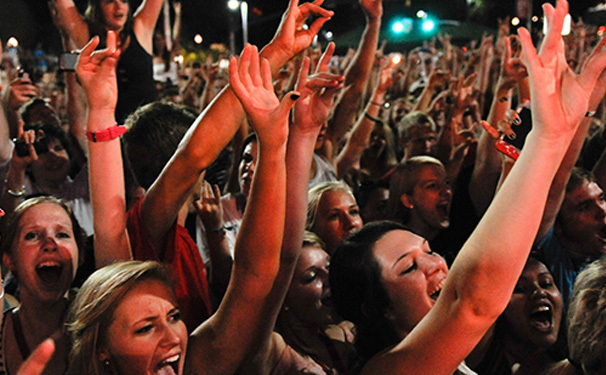 Read through the entire brand site to make sure you understand rules, guidelines and how everything works together before using these assets to create university-related promotions. 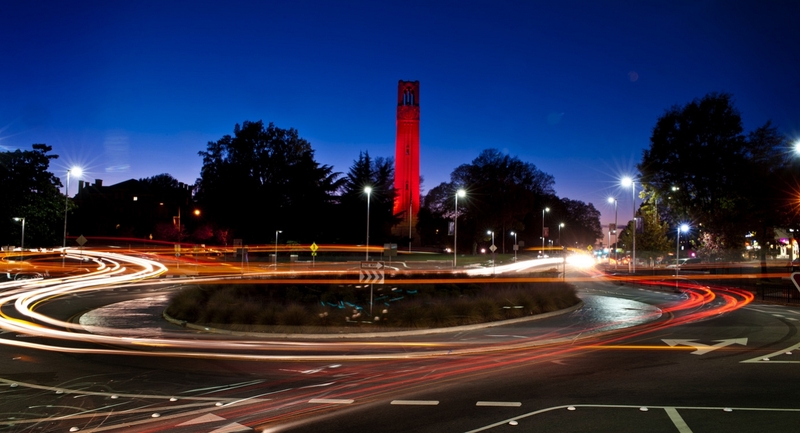 These assets are only to be used for official university communications. Do not use them to promote private businesses or for individual purposes. 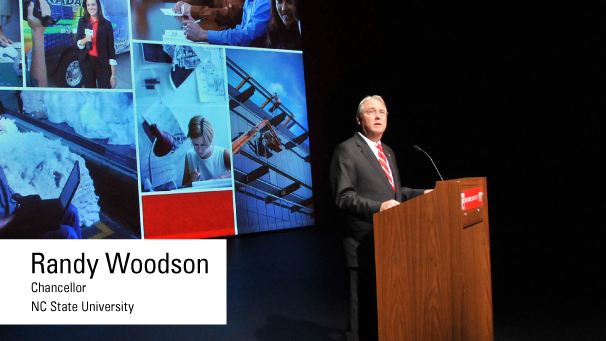 If you have any questions or problems as you use these assets, contact University Communications at ncstatebrand@ncsu.edu. 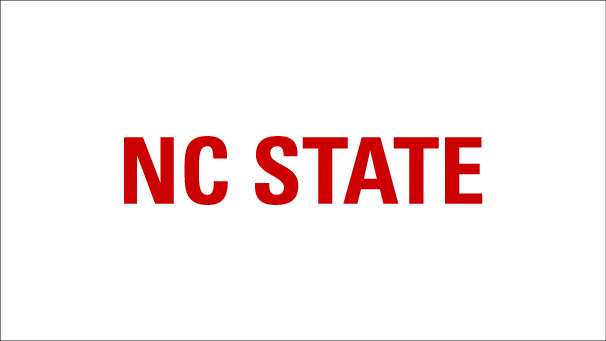 NC State logotype files are font-independent. The prescribed Univers fonts do not need to be loaded on your system, and no license is needed. 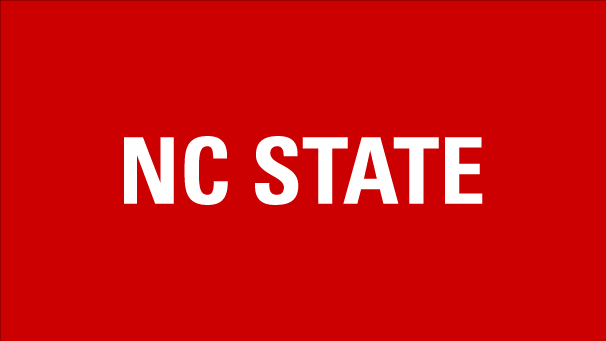 The PNG files of the NC State brick for Web uses are available in several sizes, from the smallest allowable to the largest. The EPS files have been created as line-art vector files and are the only logos that should ever be used for print because vector files will print cleanly at any size. The JPG logos should only be used for PowerPoint or Microsoft Office documents. For easy access to the correct colors, import the following palettes into your Adobe Creative Suite programs. To use the files, open the Swatches palette in your program and click on the top right menu. Select “Open Swatch Library” and then select “Other Library.” Navigate to where the downloaded swatch file is located on your computer. Use our set of on-brand icons to add visual interest and illustrate important facts and figures within your web and print content. 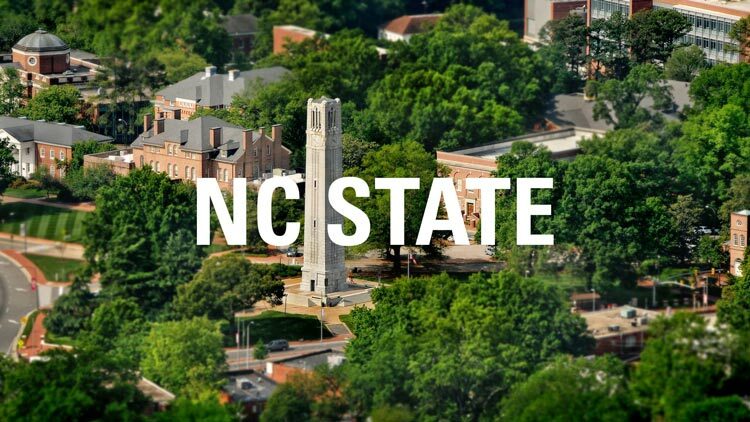 Icons can be changed to any color in NC State's color palette. Either place a white icon on a field of color, or convert an icon's color for use on a white background. Only use one color per icon. Icons should not be altered or combined. The EPS, PNG and SVG files are available below. For print projects, use the EPS files to ensure that icons print clearly at any size. PNG files should only be used in PowerPoint and Microsoft Office. SVG files are for web purposes. 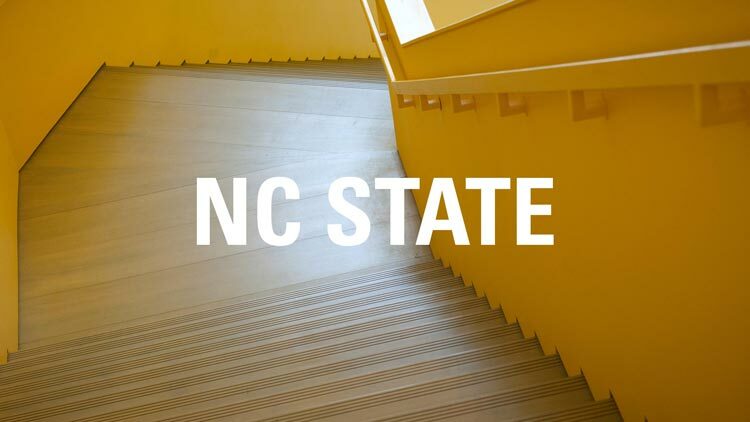 To make it easier to stay on brand, use the NC State flavor of Bootstrap for Web styles, including fonts, colors, icon sets and more. 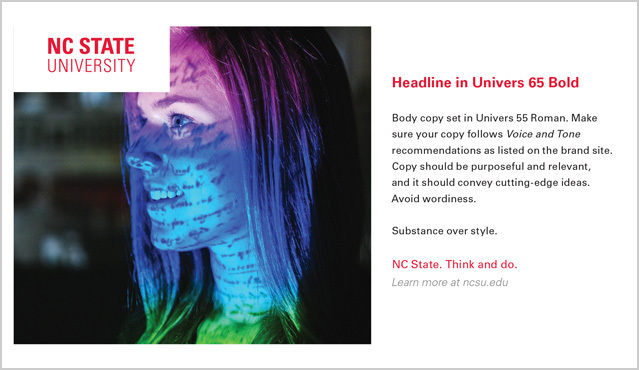 Because we’re creating a consistent visual identity across as many mediums as possible, all NC State websites must use the university’s font family — Univers — exclusively. We have these fonts centrally hosted, and we’ve created an easy-to-use code snippet for embedding them on your website. 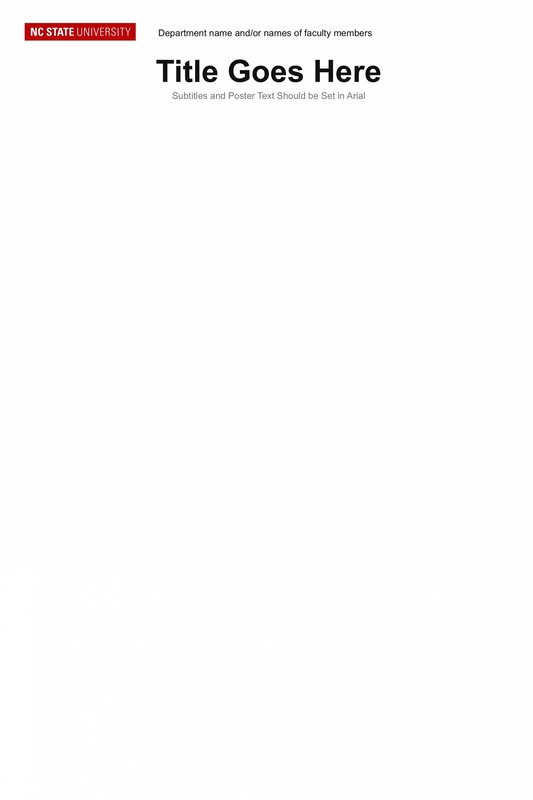 The following are font-family names for Univers and Glypha typefaces. 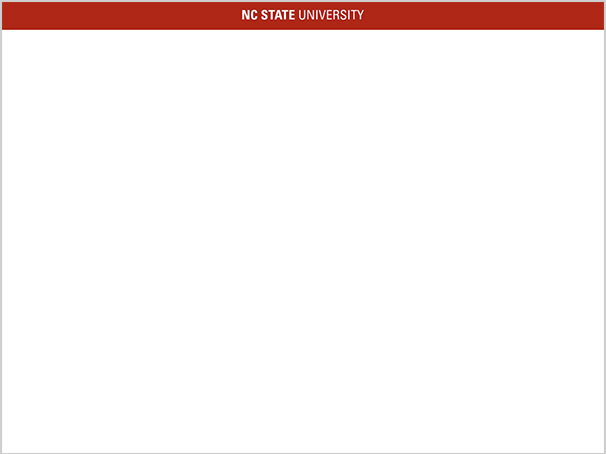 If you use the NC State flavor of Bootstrap, Web fonts will already be included on your site. You do not need to include this code as well. 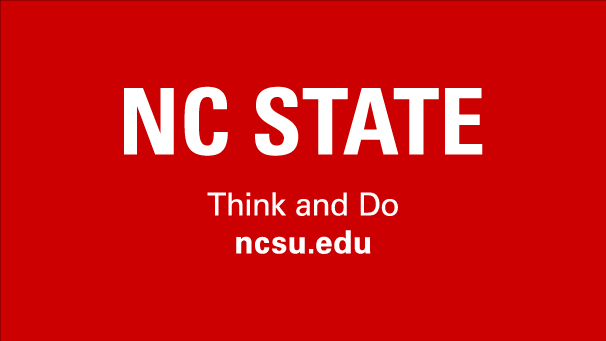 Web fonts are only available on ncsu.edu domains. For developmental purposes, Web fonts will also load on localhost, *.local, and *.dev. 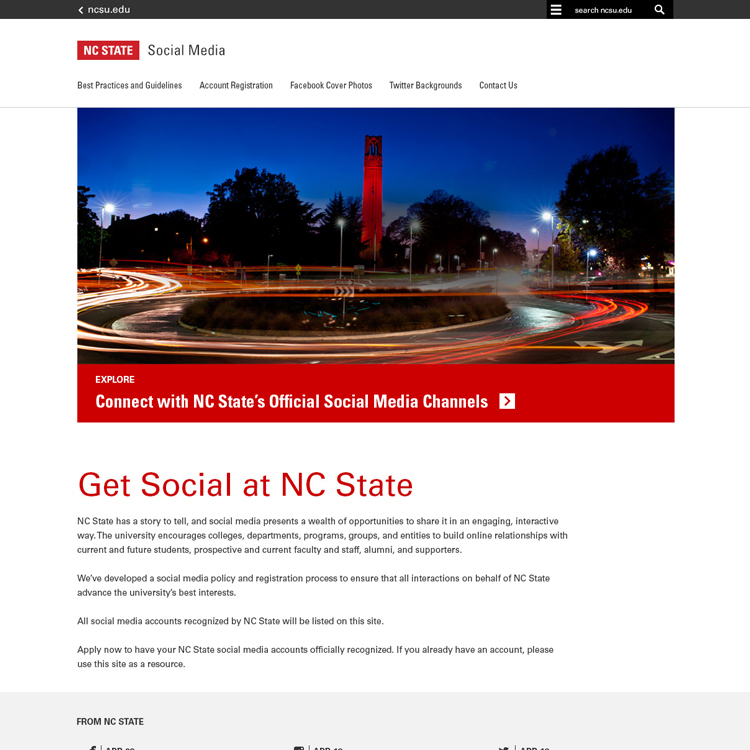 The NC State brand utility bar offers a simple way to connect our thousands of websites and let Web users know where they are at all times. 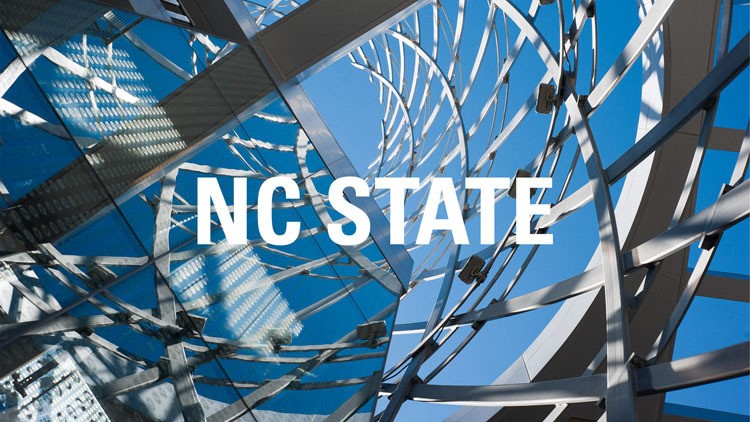 This element must appear at the top of all official NC State sites. No content or padding of any kind may appear above this bar. 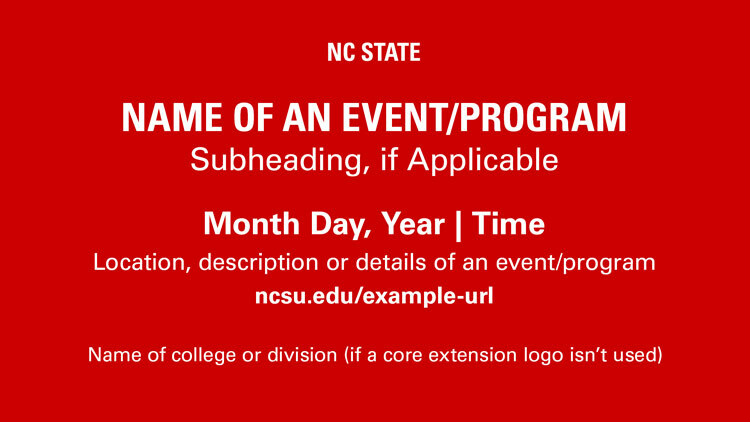 The utility bar is available in various color combinations (black, gray and red) consistent with official university colors, but it may not be edited or altered in any way beyond the options presented when embedding. 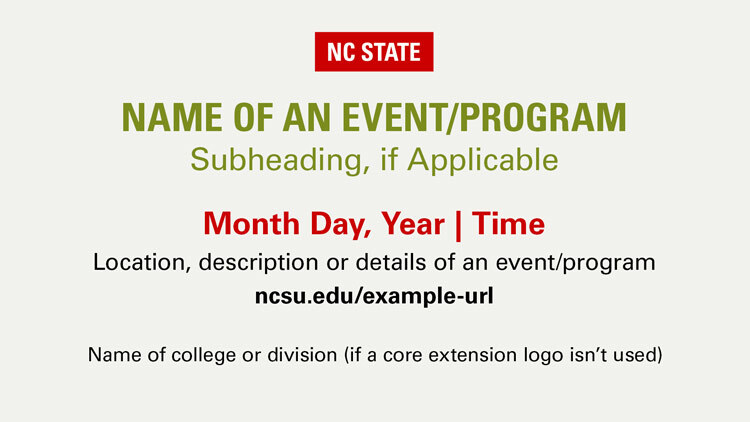 The utility bar should only be used if the NC State logo is prominently displayed in the upper portion of your site or if the brick option detailed below is used. For certain entities operating under unique circumstances, the utility bar might not be required. Exceptions will be handled on a case-by-case basis. Web Communication will provide support for the utility bar but will rely on each unit’s internal Web or IT staff to implement the bar. 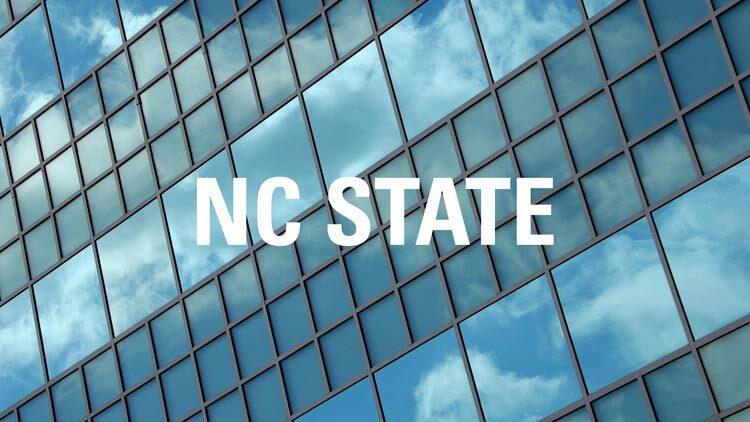 If you have questions about implementation or exceptions, email Web Communication at web_feedback@ncsu.edu. 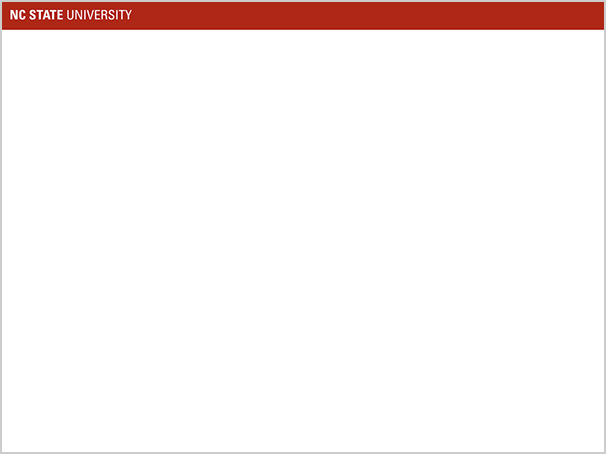 The search box within the utility bar can search both your own site and the entire ncsu.edu domain. 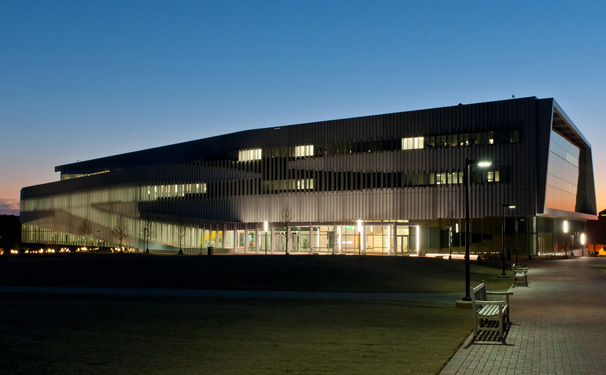 Search results from the campus directory will also be added at a later date. To search your own site you must create a search engine through Google Custom Search. You will then need to insert your engine's key in the googleCustomSearchCode variable. 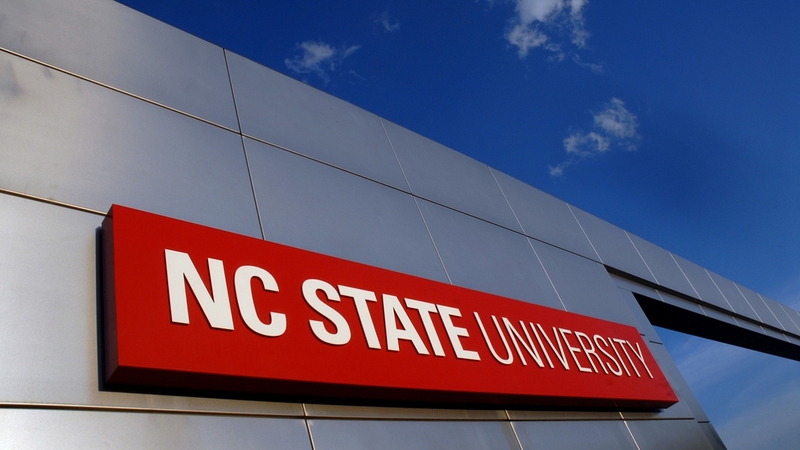 If this variable isn't set, the utility bar will only perform a global ncsu.edu search. To better accommodate custom searches, you can specify the search box's placeholder text using the placeholder variable. Spaces can be represented by "+" signs. The utility bar is responsive. The maxWidth variable should be set to your site's maximum breakpoint to enable a fluid container width. If no maxWidth is set, the bar will align its contents to the default Bootstrap container sizes and breakpoints. The color of the utility bar can be changed by setting the color variable. Current color options include gray, red and black. 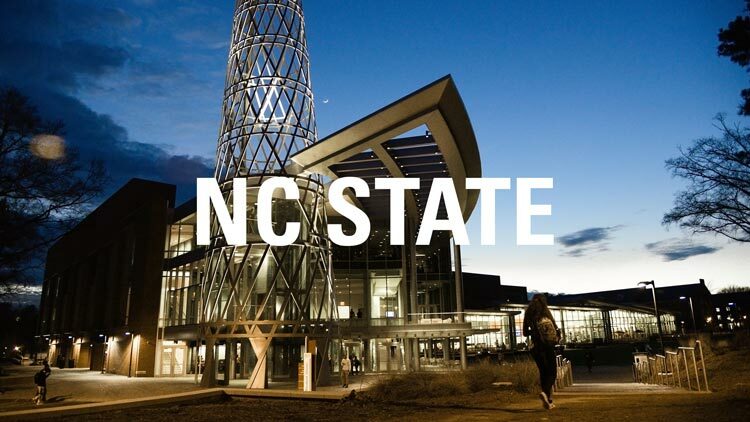 Additionally, the official 2x2 NC State brick may be used in place of the default black and white 'NC State Home' button by adding the showBrick=1 variable, or by selecting the 'Use NC State Brick?' option in the WordPress plugin settings. 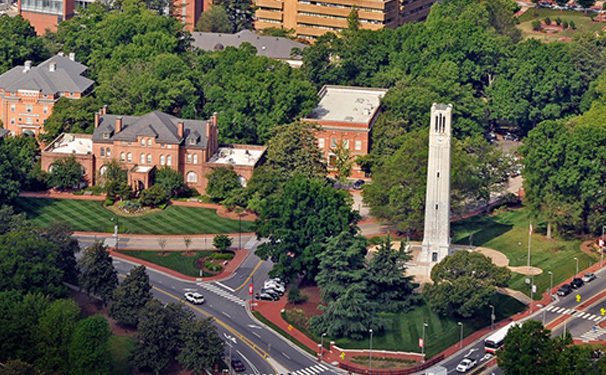 The brick option may be used in lieu of prominent display of the NC State logo in the upper portion of the site. Keep in mind that the brick will hang an additional 30px further than the bottom of the utility bar and should be reasonable accommodated by the site's design. The WordPress plugin is available for download here(.zip). Log into the WordPress Dashboard, and navigate to the "Plugins" tab. Select "Add New" to upload the downloaded zip file and activate as normal. 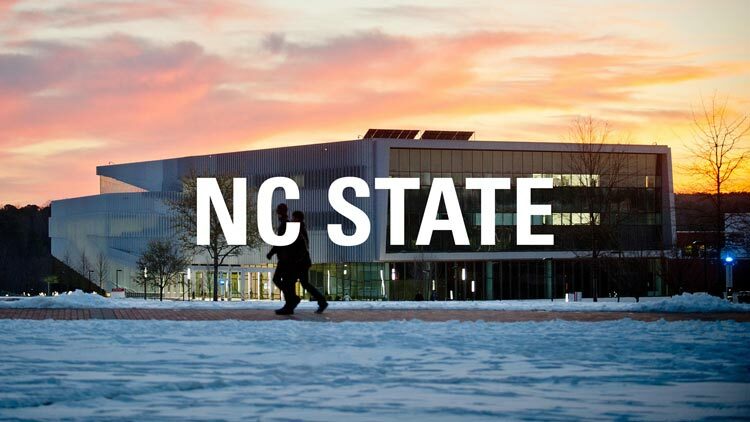 The utility bar will work without any further customization, but additional options detailed above are available under "Settings" -> "NC State Utility Bar". To provide additional flexibility when meeting accessibility requirements, you can use the code below to specify the injection point of the utility bar. This is helpful when creating "Skip to Main Content" links. The utility bar should be the first visible element on your page. If the div is not provided, the utility bar will be inserted as the first element inside of your <body> tag. Sites that were developed under the old brand guidelines may continue using the old branding bar. 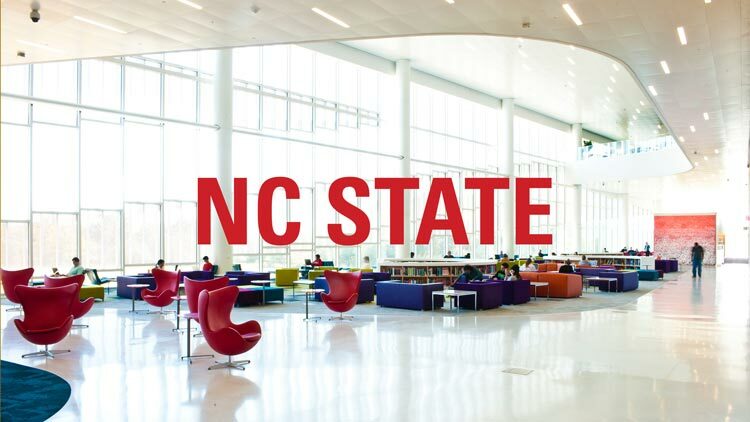 These sites are grandfathered in for the immediate future, and you can contact web_feedback@ncsu.edu to receive support and include code for the old branding bar. University Communications would like to partner with you to create an on-brand website that will help you achieve your goals. 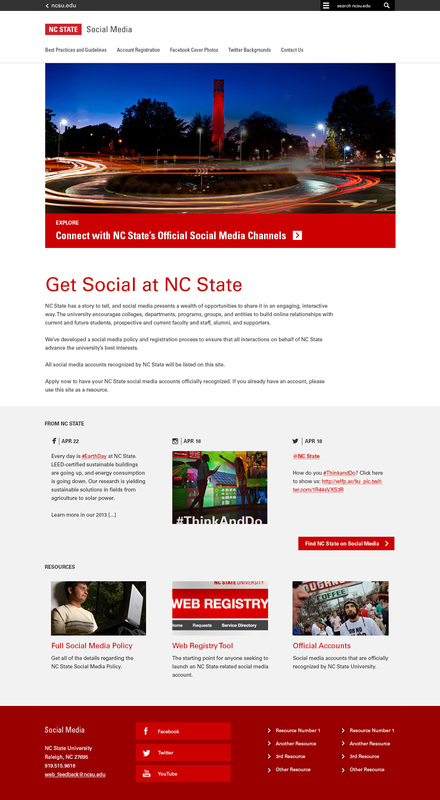 We have created a new theme using the NC State Bootstrap framework that also contains the new brand utility strip and the Univers web font. Visit the theme demo site to see it in action. Use the Email Generator to easily create HTML emails. 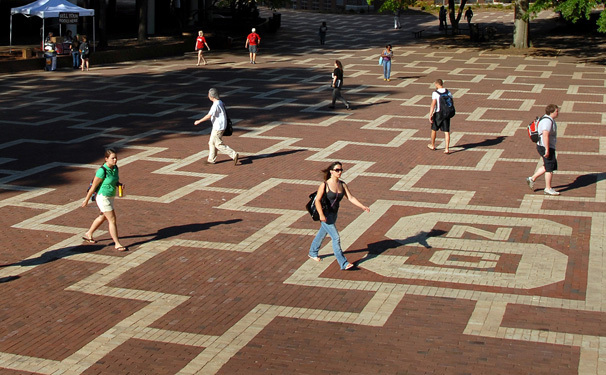 University Communications maintains free and premium tiers of the Email Generator service. 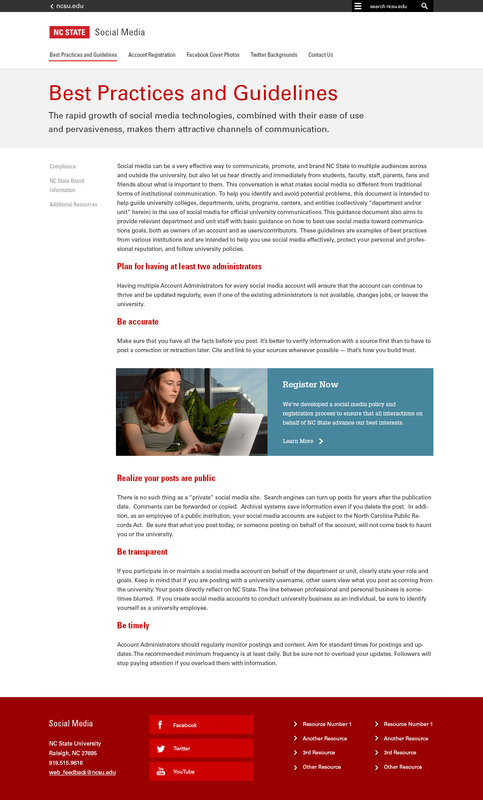 The free tier offers two email layouts, and the premium tier offers four additional templates. Log in to the Email Generator to begin using the free tier. 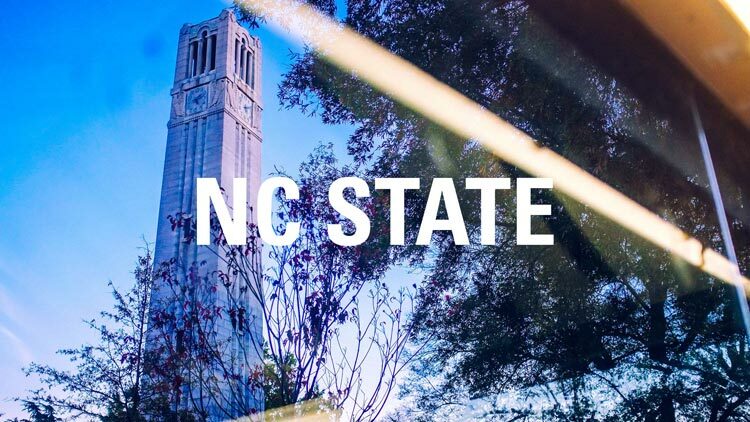 To learn more about premium tier features and pricing, contact Luis Chacon (lrchacon@ncsu.edu). 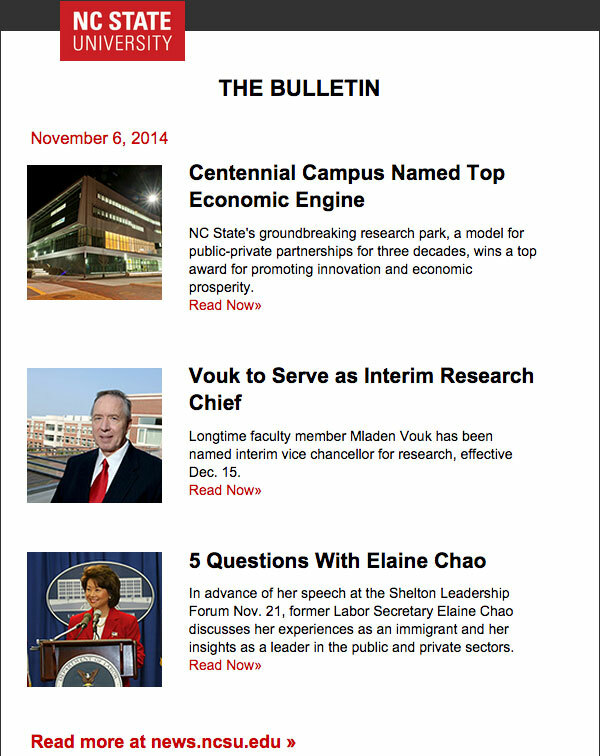 The only appropriate font family for email templates is Arial. Be mindful of how frequently you send emails to your audiences. Excessive contact will cause fatigue, leading recipients to ignore your messages. Here are some best practices (.pdf) for launching an email campaign. Use these graphic elements to brand all your social media channels. Use our location-based image avatars, Facebook cover, Twitter header and background, Flickr header and YouTube channel art on your social media channels. Use our student life image avatars, Facebook cover, Twitter header and background, Flickr header and YouTube channel art on your social media channels. Use these templates for your presentations. Keep in mind that the only font you should use for your content is Arial. 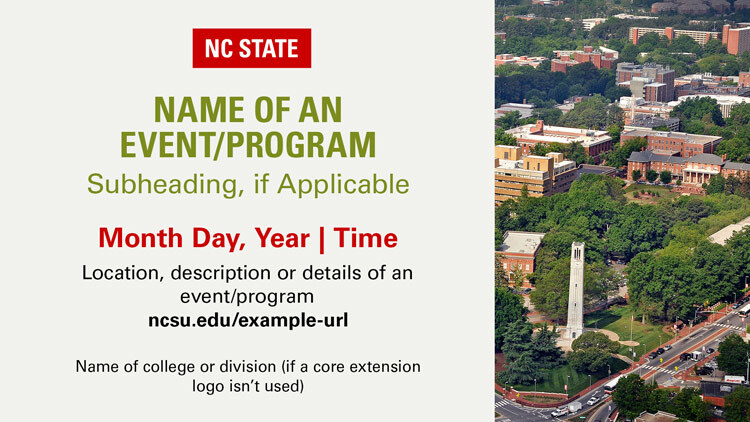 You can use these templates to create an event or program announcement slide for Billboard, the central system for displaying digital signs across campus. 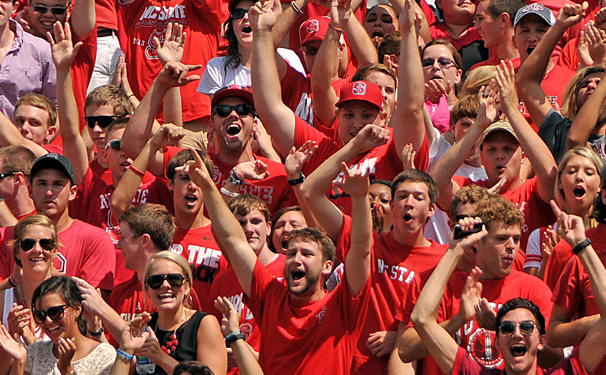 To customize a template, choose a background color from NC State’s core color palette. The expanded palette colors are also available in swatches within the template, but do not use these against Wolfpack Red. Adjust the elements to best fit your content, write short copy that can be read quickly at a distance and then save the finished slide as a JPG or PNG of 1920x1080 pixels. The brand guidelines for typography, voice and tone, and imagery apply to all billboards. If you do not have a license for the Univers font family, the only substitute is Arial. 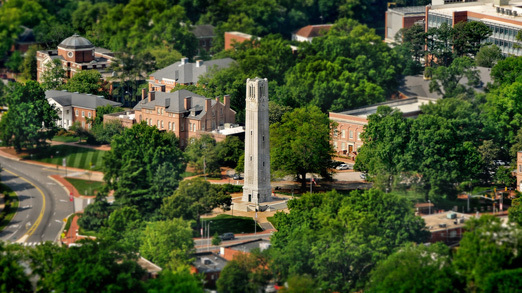 These images of campus can be downloaded at a variety of resolutions as desktop or laptop wallpaper. 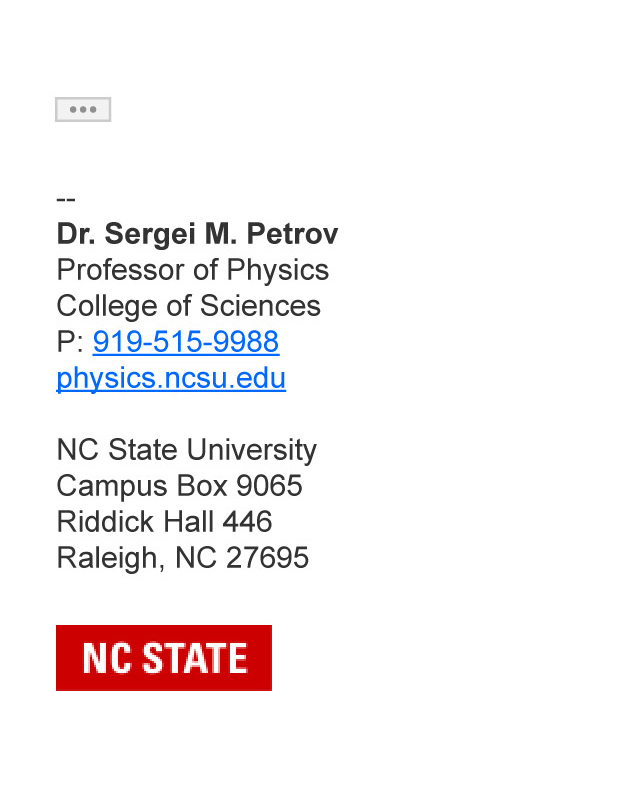 You can include a logo image as part of your university email signature. 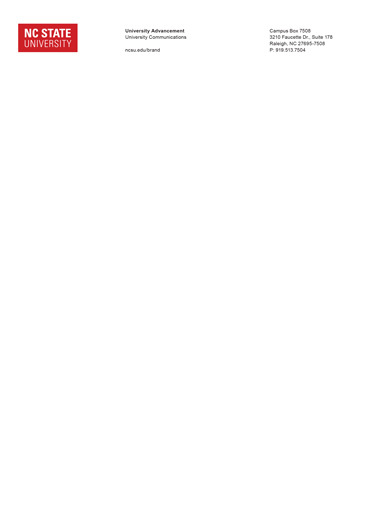 When used this way, the logo should appear at the bottom of the email signature, below all the other elements of the signature. Don’t resize the logo image, and keep it on a line by itself, without any other text or graphics on the same line. Remember that some email clients don’t display images; therefore, your contact information should always be in the form of text, not images. Download the logo image to your desktop computer. Go to your email settings, scroll down to the “Signature” section and enter your signature text in the text field. If you already have an email signature, verify that the information is correct. To insert the logo image, position your blinking cursor two lines below the last line of text in your signature. Then click the Insert Image icon (next to the Link icon) and upload the image file from your computer. 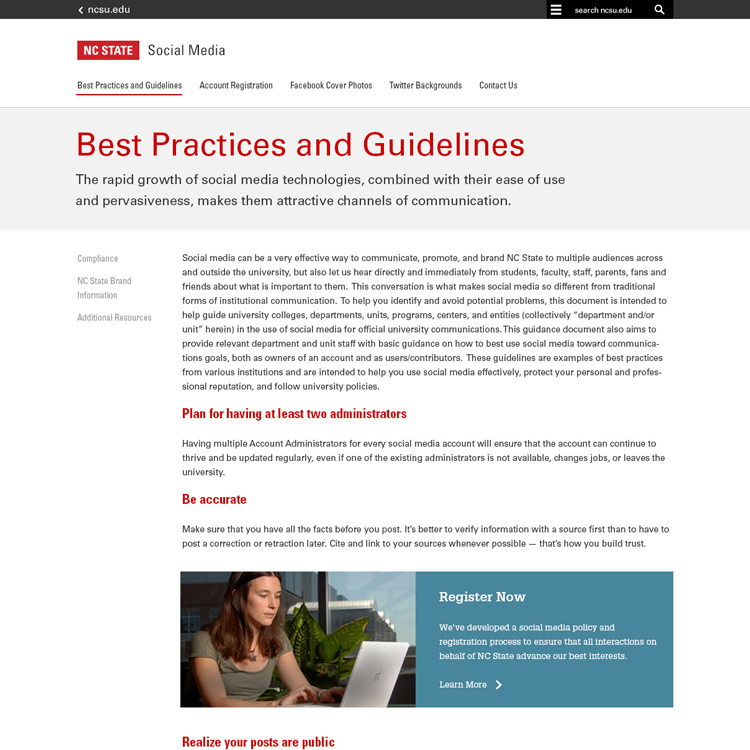 You can also include approved social media icons that link to the university's social media channels. 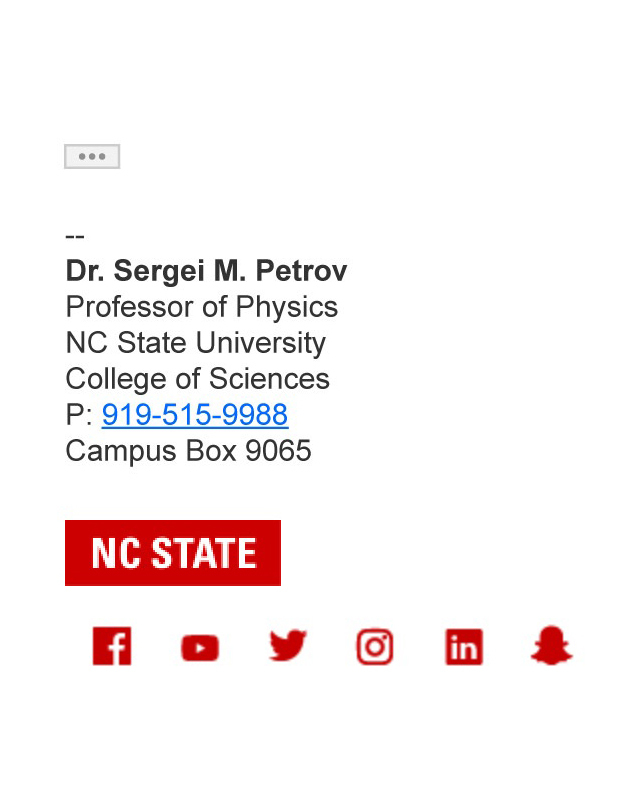 When used this way, the icons should appear at the bottom of the email signature, below all the other elements, including the NC State brick. Don't resize the icons, and keep them on a single line together, without any other text or graphics on that line. To include the icons as part of your email signature, follow a similar process as the one outlined above, inserting each icon in turn as explained in step 4. Next, click on an icon to select it, and then click the Link button. In the "Edit Link" box that appears, paste the URL for the channel the icon represents into the "Web address" field and click "OK." Do this with each icon in turn, until each icon links to its respective channel. Don't include the icons in your signature without linking them in this way. Once you have added the icons to your signature and clicked "Save Changes," send a test email to ensure the links are working correctly. For your reference, the approved social media channel URLs can be found below. 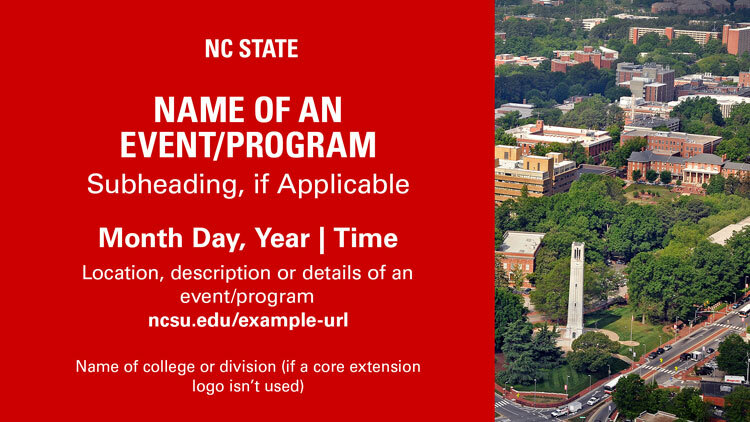 You can use these assets — which include opening logos, closing logos, preview B-roll and key titles — to create compelling NC State videos. 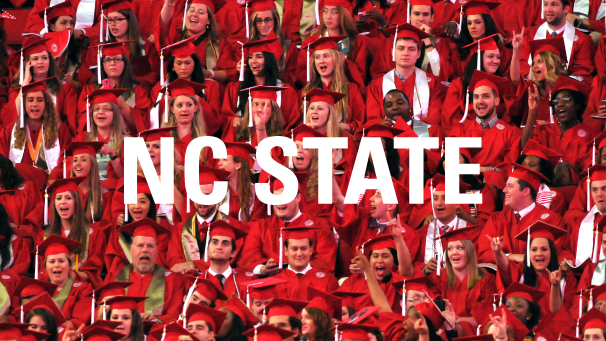 To request access to B-roll without watermarks, email ncstatebrand@ncsu.edu. 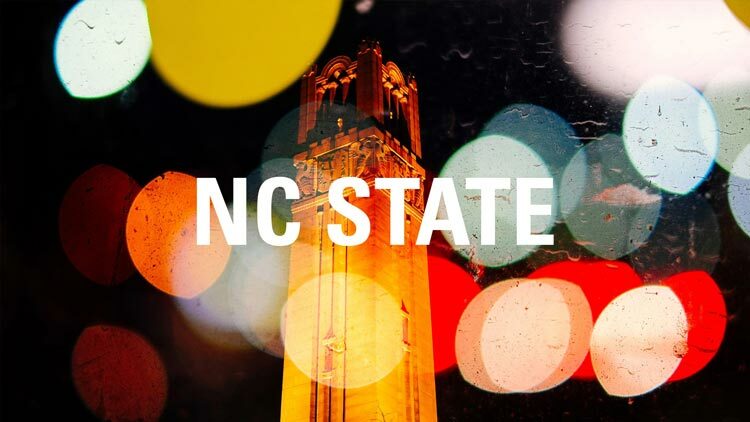 Before completing any video project that uses NC State footage or marks, you must request a compliance evaluation from ncstatebrand@ncsu.edu. The turnaround for evaluation is five working days. 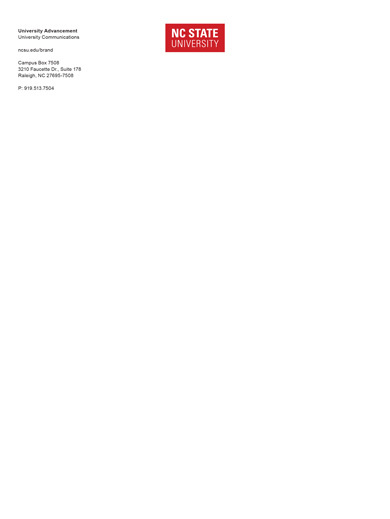 These Microsoft Word letterhead templates are only for digital communications. After you create your body copy, export them as PDFs. The only font you should use both to populate your information and for the content of your letter is Arial. You can purchase other stationery items, such as business cards, letterhead and envelopes, through Marketplace. 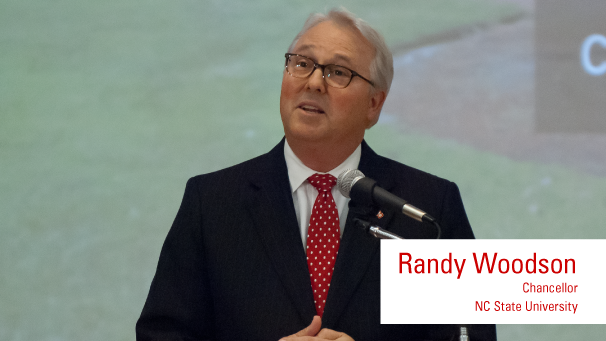 Business cards are also available at Wolf Xpress in the Talley Student Union. You can create research posters in two sizes using these PowerPoint templates. To create a custom size, first remove the header by selecting and cutting it, and then resize the slide. Once resized, paste the header back into the slide. 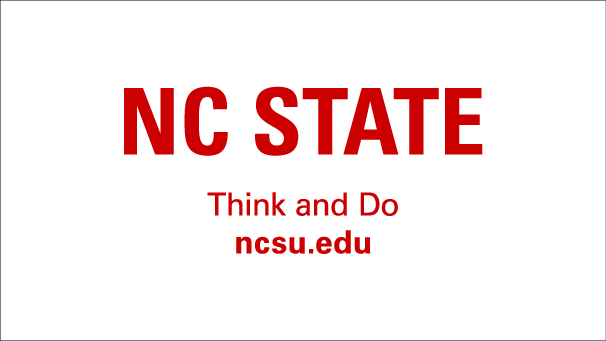 You may also create your own header using the NC State brick logo and the Arial typeface. Access the photo database to create official marketing materials. These photos are copyright-protected and should not be used for personal purposes. Find out more information about on-brand imagery. 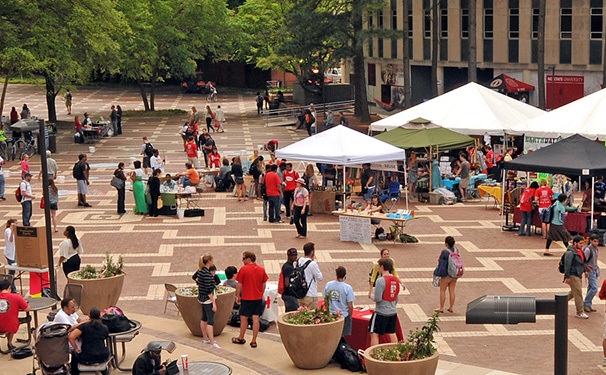 All printed materials must have the university’s official equal opportunity statement and a cost statement. These are state requirements for publicly funded projects. They may appear in the most convenient spot on your piece and can be as small as 6 pt type. 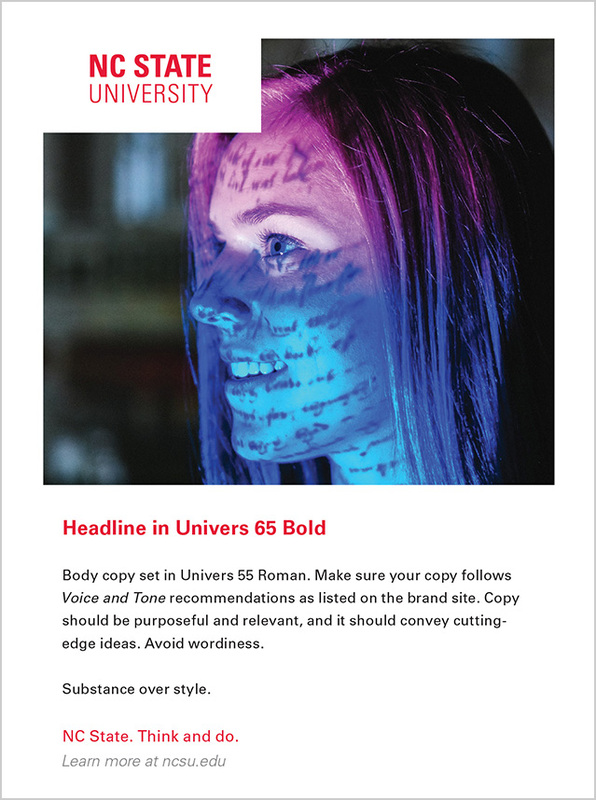 Use the InDesign ad templates below to create printed ads for external use. 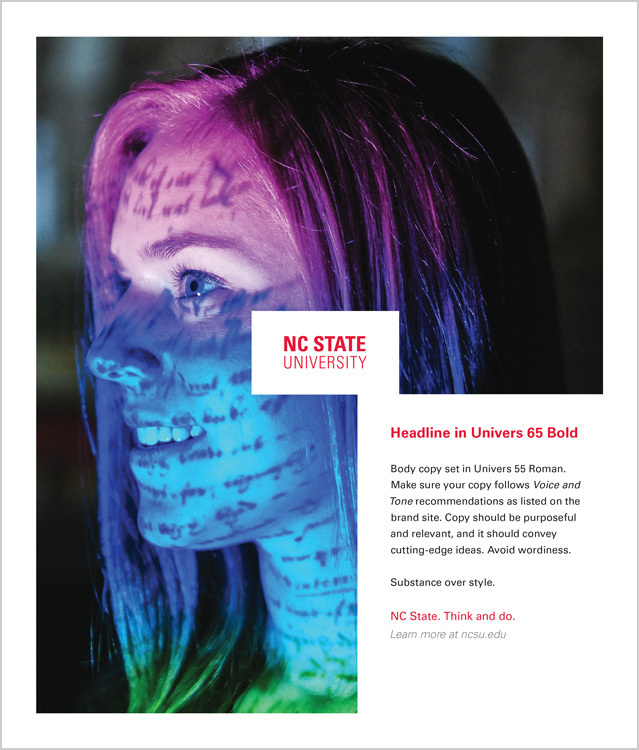 These PDF templates can be updated using Adobe Acrobat Pro DC (available for free to all NC State employees.) Open the PDF in one of these systems and select "Edit PDF" to update editable fields. 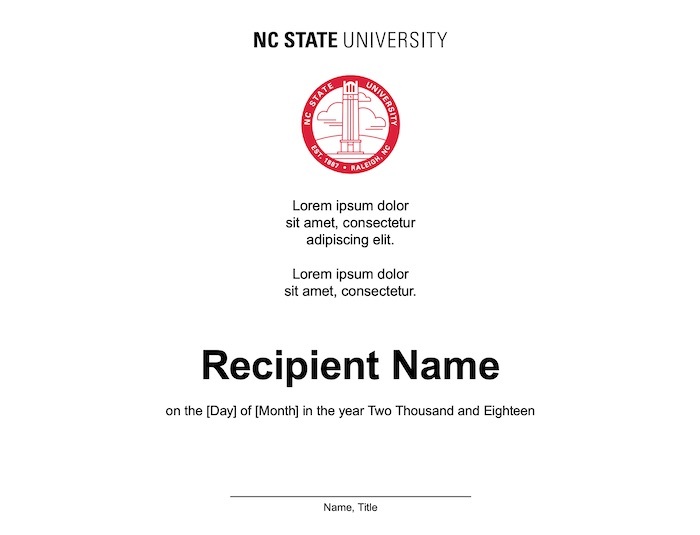 If you prefer to edit an InDesign version of these templates, please contact ncstatebrand@ncsu.edu for access. 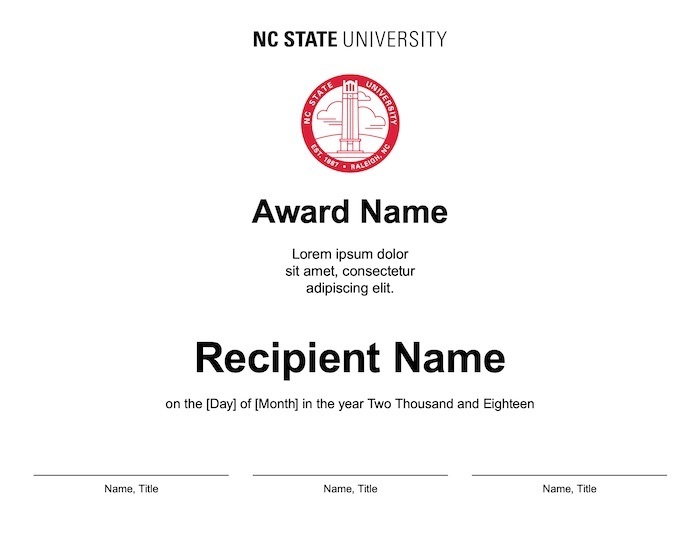 These certificates use the university’s commercial seal. Any certificates requiring the Chancellor’s or Provost’s signature MUST use this official template. 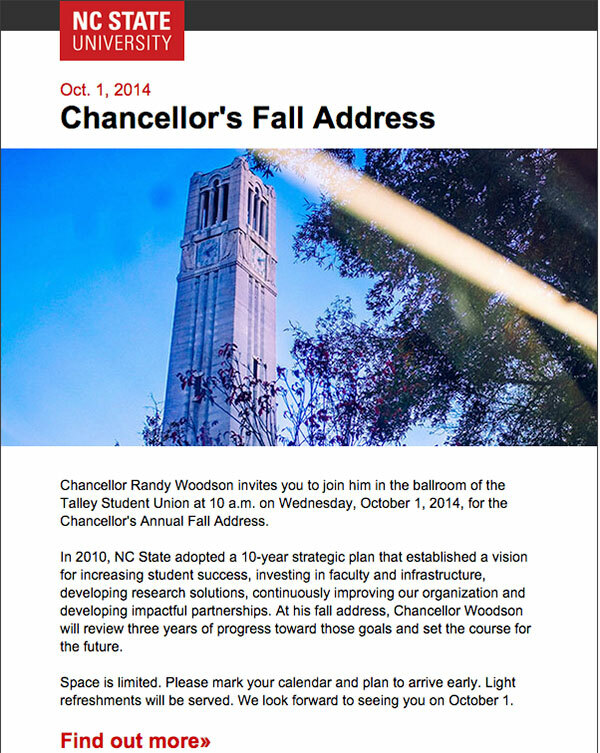 Certificates will not be signed by the Chancellor and/or Provost if officially branded certificates are not provided.